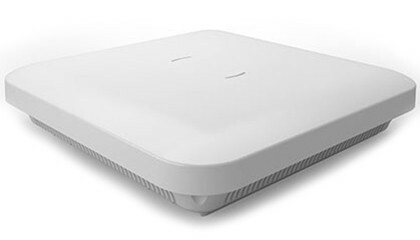 802.11ac Access Point Maximum Speed. Minimum Cost. Zebra’s WiNG 5 WLAN operating system offers a distributed architecture that extends QoS, security and mobility services to the APs for better direct routing and network resilience. That means no bottleneck at the wireless controller, no latency issues for voice applications and no jitter in your streaming video. 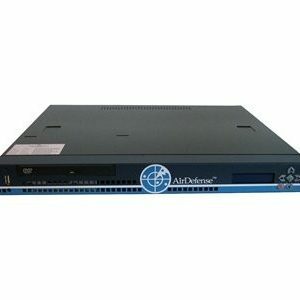 And with our broad selection of access points and flexible network configurations, you get the network you need with less hardware to buy. 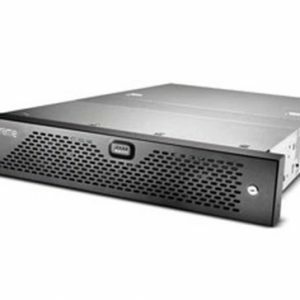 Let us show you the less complicated, less expensive way to more capacity and more agility. And more satisfied users. 802.11r Fast Roaming:Supports fast roaming between access points for mobile clients. Roaming Assistance: Enables a sticky-free client WLAN network and improves network performance. SMART-RF: Allows the WLAN to automatically and intelligently adapt to changes in the RF environment to protect performance and eliminate unforeseen gaps in coverage. 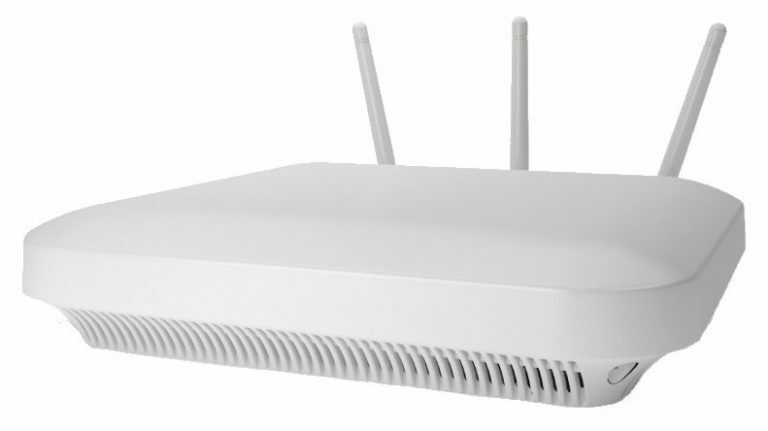 Senses potential interference from Wi-Fi and non Wi-Fi sources (such as faulty antennas and neighboring access point failures) and automatically adjusts channels and power as needed. Smart Load Balancing: Distributes clients evenly across access points and bands, improving overall network performance.